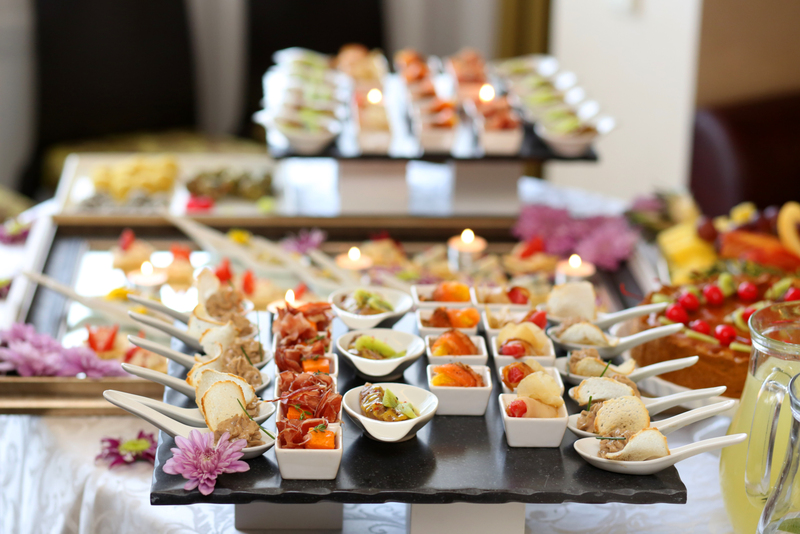 Catering Menus | Le Catering Co. Whether it be a formal wedding, intimate gathering, creative endeavor, or corporate event, Le Catering Co. will build a unique experience that is all your own. Our qualified team can assist you in all aspects of your event. We can create an event special to meet your exact needs. We are very open to any variety of concepts and menus.